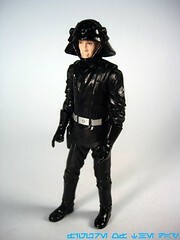 Commentary: I've been asked why I review some figures immediately and wait on others, like the Imperial Navy Trooper. In its case (as of when I write this) I still have some unanswered questions, like why this troop builder was 1 per case in only 1 case so far. As an update of one of the 12 original figures, I found it surprising that more weren't out there, but its relatively lower secondary market price (compared to other figures with higher runs) may mean Hasbro actually kinda, sorta had the right idea all along. Or is considering a grey, 1978-style figure. But I digress. How's this one? I had no real problems with the 2007 Death Star Trooper, despite its bulky nature. It was, to say the least, acceptable. This one? Way better. The thinner sculpt has what feels like more realistic proportions, with a better human face and surprisingly pale hair. The face has a good amount of personality with glossy boots and gloves over a somewhat unnecessarily shiny outfit. 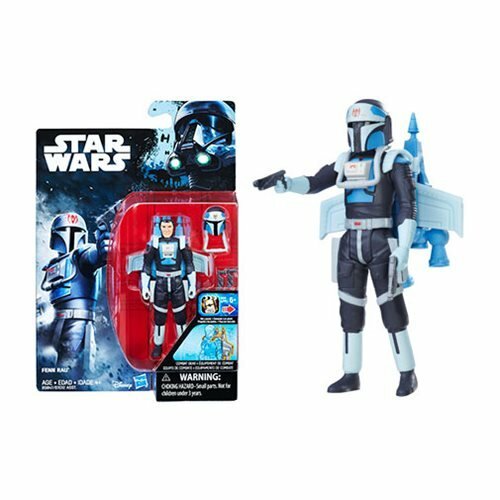 The Republic-esque symbols on the shoulder seem a little low, but are probably the only part of the figure that isn't really all that fantastic. Increased distribution and/or slightly better shoulder deco would no doubt have pleased numerous long-time collectors, as the figure is really good! He can hold his hand, stand, and he has a holster for his appropriately-scaled blaster. Since it seems less and less likely Hasbro will ever give us a big Death Star or Star Destroyer playset, my own personal need for an army has diminished greatly over the past few years. One of him is sufficient for my needs, but I'd score one in grey or if there's some sort of troop-builder variant. Had Hasbro built a large playset or vehicle, I'd probably have bought dozens to populate the various stations... but now? I'm not sure. With the announcement of "The Black Series" it's seeming like all of us who picked up the figures for never-made playsets or for a large display probably should have just held off... there's a really big advantage to collecting dead toy lines. The amount of information you have helps you make better decisions, and it's funny how in 2013 I realize how spoiled I was with the entire original line in the rearview mirror when I was tracking it down at garage sales and collectible toy shows from 1984-1992. But I digress. As of now this is the definitive version of this figure. 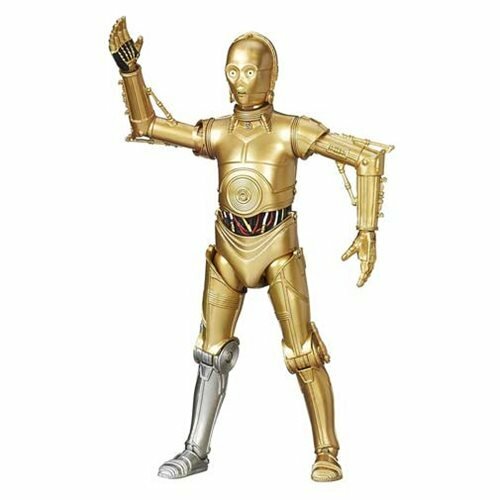 If you're looking to buy a modern update of every Vintage 1980s figure, this should be on your shopping list until Hasbro puts out a grey one. 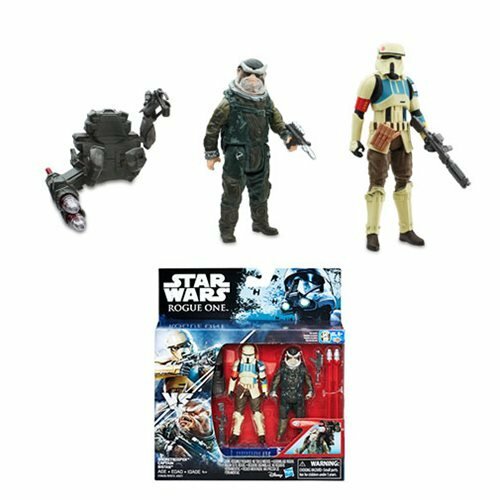 Collector's Notes: The figure is sort of an update of the original Death Squad Commander, later Star Destroyer Commander. (Neither of which were particularly accurate names, but hey, neither was Walrus Man.) Despite its relative rarity, it's cheaper than the more common (with more coming) Darth Malgus.